VUT Research offers students within the Engineering Faculty the opportunity to complete a Masters of Engineering in Civil Engineering. 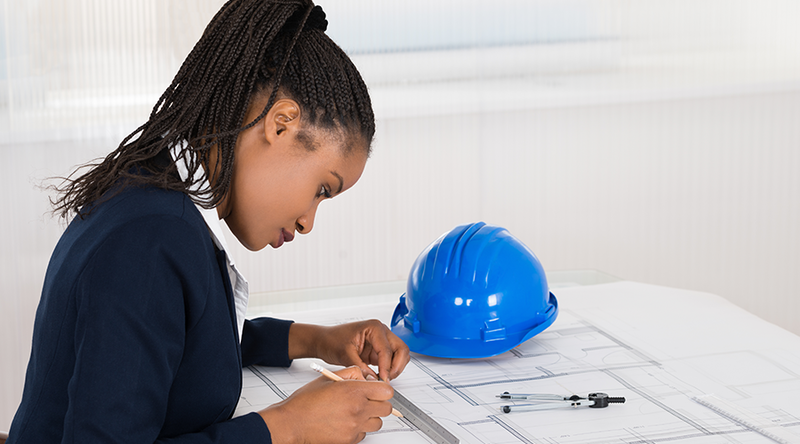 This qualification will enable the student to progress into the position of a researcher within the field and the outcomes of the research will contribute to the knowledge production within the field of Civil Engineering. The curriculum consists of an instructional programme which is comprised of a thesis only. The duration of the course is equivalent to 1 year of full-time study. Students who complete their Masters show their dedication to the field and their want to further their knowledge and skill development. 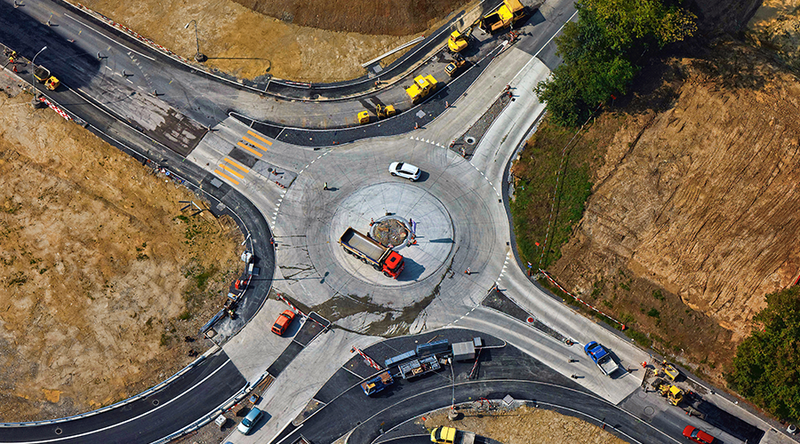 Focus On Mechanical Processes -deals with the design, construction, and maintenance of the physical and naturally built environment, including works like roads, bridges, canals, dams, airports, sewerage systems, pipelines, and railways. Ad hoc cases will be treated on merit. A Masters of Engineering in Civil Engineering is a powerful acknowledgement of the student’s hard work, discipline, and knowledge of the subject. Achieving this degree is a great achievement and sets a biotechnologist in good stead in their future endeavours. Civil engineering fields include transportation, water, structural, geotechnical, construction management and urban engineering so graduates can enjoy a career within any of these specialized fields of Civil Engineering. Much of a Civil Engineer technician’s job is involved in construction projects such as water purification plants, airports, roads, railways, pipelines and housing. Students who complete their Masters of Engineering in Civil Engineering are able to progress into a research position within their chosen field of Civil Engineering and are equipped to conduct research individually or as part of a team. This research will enable graduates to enhance, improve and build on existing technologies within the industry as well as develop new ones. We encourage all our graduates to look at ways in which they can better the communities around them and use their knowledge to empower themselves and others within their field.